The reactions from anti-abortion groups to the Supreme Court’s decision in Whole Woman’s Health v. Hellerstedt have started pouring in. Most repeat the claim that the Texas law in question, which was meant to regulate the majority of the state’s abortion providers out of existence, was in fact an honest attempt to protect women’s health and stand up to unscrupulous providers. 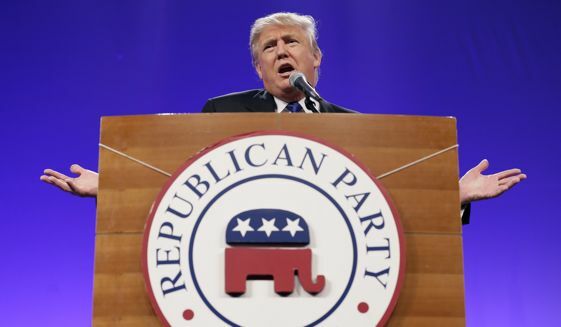 A few linked the decision to the upcoming presidential election, urging voters to elect a president who will nominate justices hostile to Roe v. Wade, as Donald Trump has promised he will do. “The Supreme Court’s decision to strike down H.B. 2 undermines the health and safety of vulnerable women. 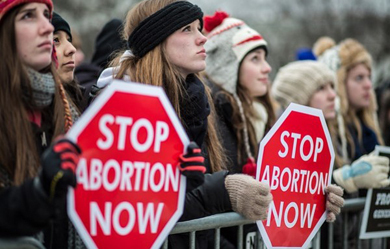 This decision is a loss for women and gives the abortion industry a free pass. The need to regulate abortion facilities is necessary to protect women against cut-and-run abortionists at shoddy abortion facilities. Mandating basic and necessary health and safety standards such as trained staff, corridors that could accommodate a stretcher in case of emergency, admitting privileges to a hospital, and up-to-date fire, sanitation, and safety codes should be beyond the politics of abortion. When abortion facilities are not held to the same standards as other facilities, women’s lives are endangered. In 2011 alone, 26,500 women experienced abortion-related complications, and close to 3,200 women required post-abortion hospitalization. Hair and nail salons, public pools, restaurants, and tanning centers must meet basic health and safety standards—shouldn’t abortion facilities? Abortion facilities cannot be exempt from following basic health standards. “While the need to protect the health and safety of women failed to remain at the forefront of the Supreme Court’s decision, we will continue our work to protect women and children from the predatory abortion industry,” Perkins concluded. “One cannot be pro-woman and stand for the substandard facilities that many abortion centers operate which risk women’s lives. Striking down abortion facility regulations leaves the door open for continued and rampant disregard for women’s health and safety. Status-quo is not good enough,” concluded Grossu. 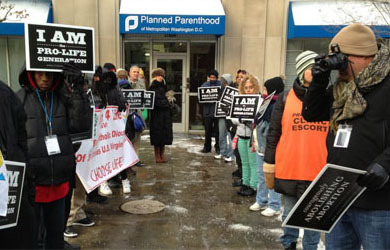 “Today’s tragic decision by the Court means that Texas women will not be protected from the unsanitary conditions and even Gosnell-like horrors that permeate the abortion industry,” said Marjorie Dannenfelser, president of Susan B. Anthony List, referencing the 2013 trial of Philadelphia abortionist Kermit Gosnell, currently serving a life sentence for murdering babies after botched, late-term abortions, and for the negligent death of one mother, Karnamaya Mongar. “The abortion industry cannot be trusted to regulate itself and they know it. That’s why they fought tooth and nail against common-sense health and safety standards and requirements for abortionists to have admitting privileges at nearby hospitals. We have documented page after page of incidents of abuse, negligence, and brutality since 2008. This decision means the filth and exploitation will continue unchecked. 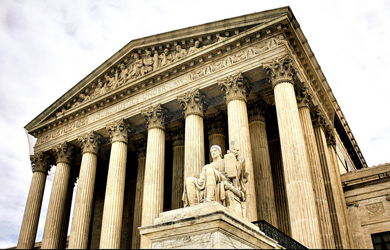 The Supreme Court is now the Supreme Medical Board, setting its own standards for patient care in the United States. This decision is an outrageous usurpation of legislative power and it only underscores the critical importance of electing a President who will nominate — and Senators who will confirm — justices to the Supreme Court who will adjudicate, not write the law. Justice Kennedy sided against the unborn — a justice appointed by a Republican president.